You will spend a great deal of time in your baby’s nursery and you’ll want to make sure it is comfortable, stylish and safe. 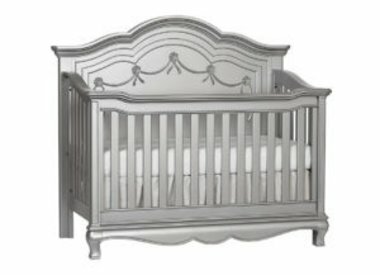 As leaders in the baby furniture industry with over 20 years of manufacturing experience, you can create the perfect nursery with Baby Cache Brand. Striving to produce only the best for your little one, each collection in our line is crafted from the finest materials crafted to ensure longevity. 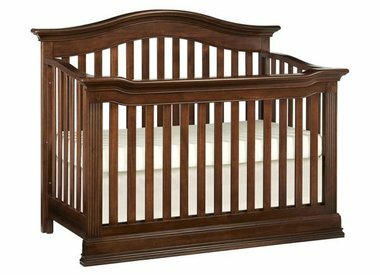 The design process of our cribs include various crib conversions to adjust and grow with your child. Trendy and stylish for years to come, check out our collections! Baby Cache Brand is proudly owned by Heritage Baby Products.